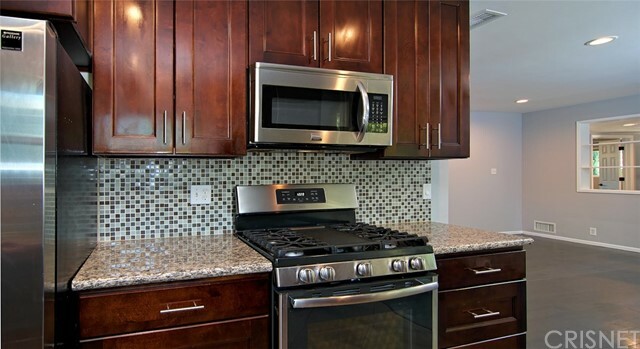 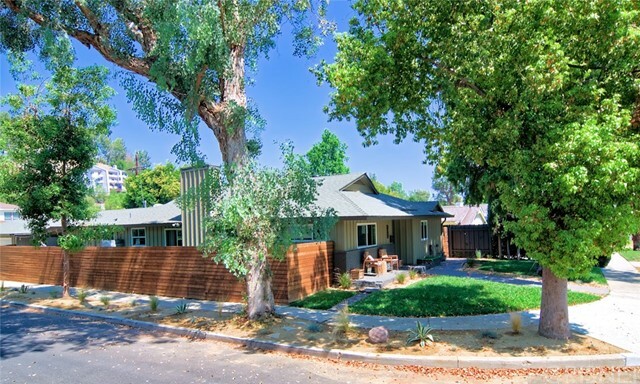 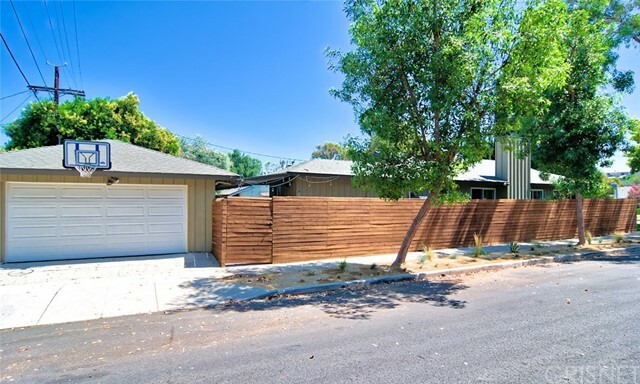 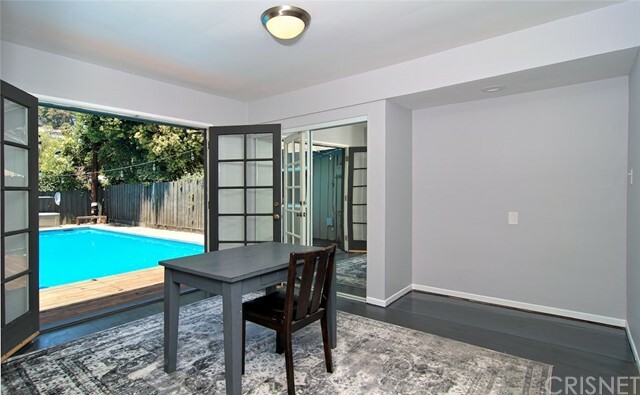 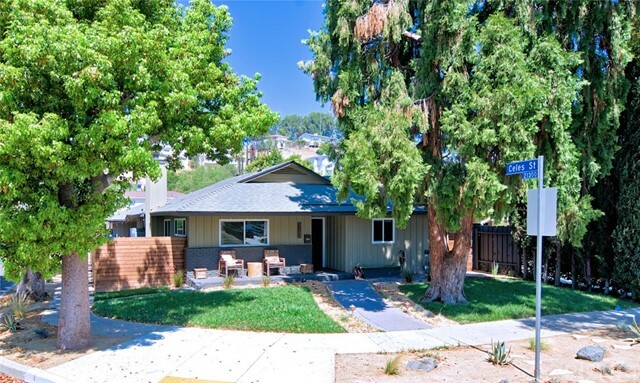 Completely remodeled South of Blvd. 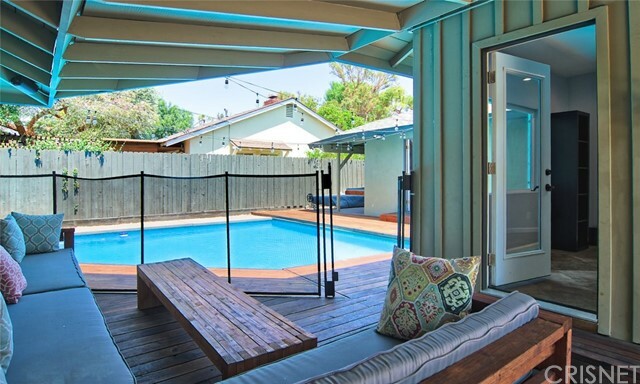 home that offers unparalleled contemporary design, comfort and sophistication, perfect for indoor & outdoor living. 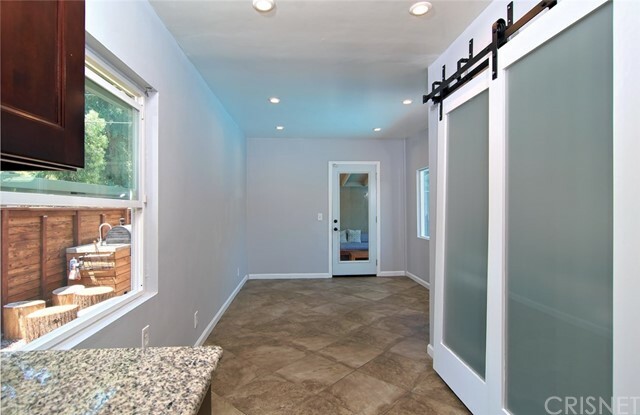 This chic remodeled retreat boasts an open concept, free flowing floorplan showcasing 3 bedrooms, a den and 2 baths. 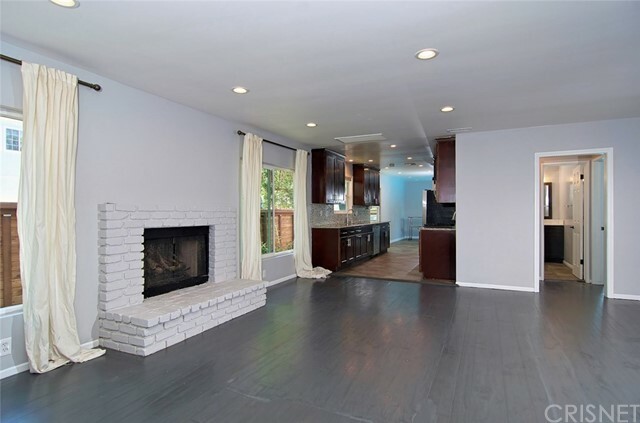 Newly re-done gray hardwood floors throughout, freshly painted walls and white brick fireplace. 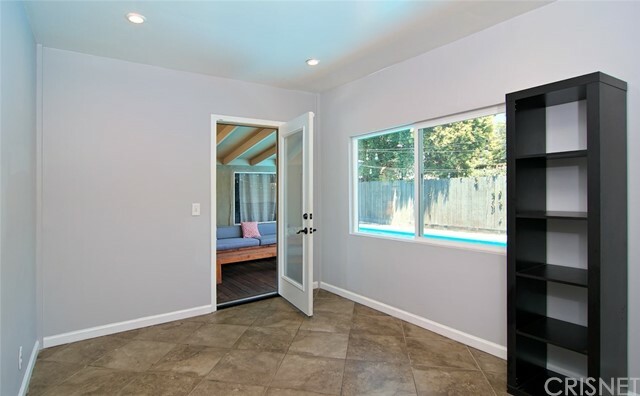 Adjacent den could be office or small bedroom. 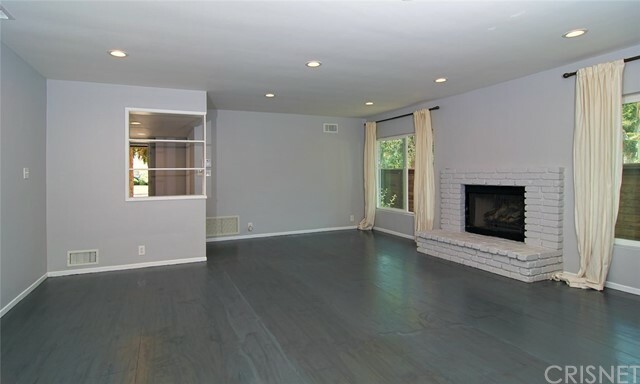 Home features newer windows & interior doors plus recessed lighting throughout. 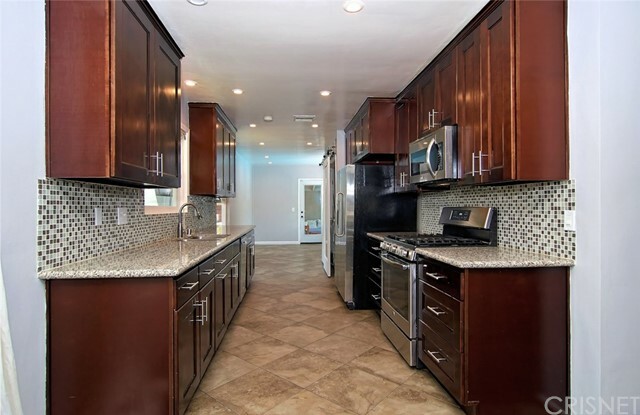 Updated kitchen with newer cabinets, counters, appliances and sun room/dining room with views of pool. 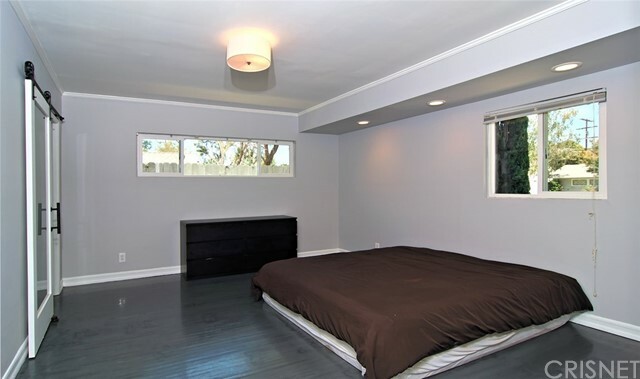 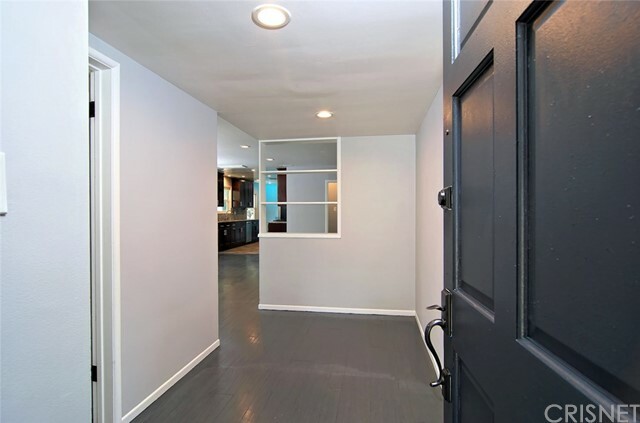 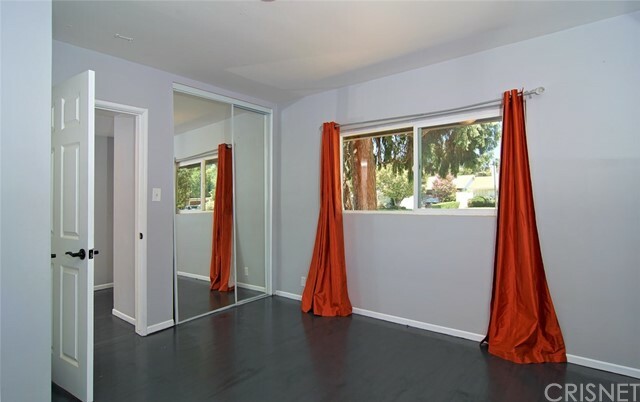 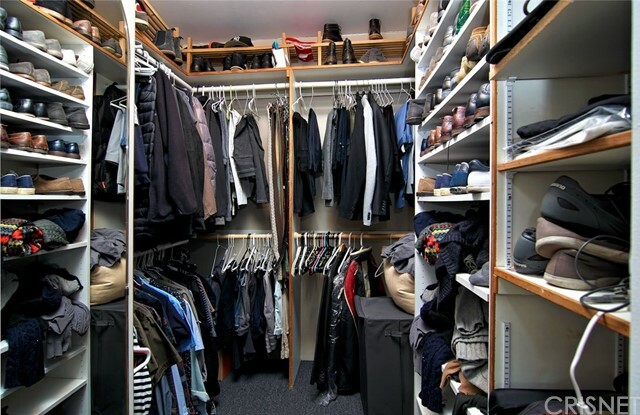 Master bedroom with walk-in closet and on-suite fully remodeled bath. 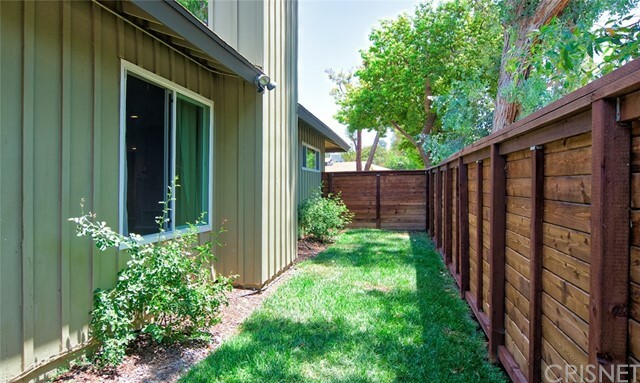 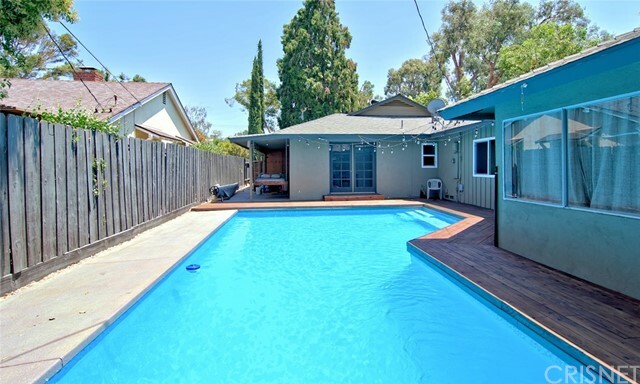 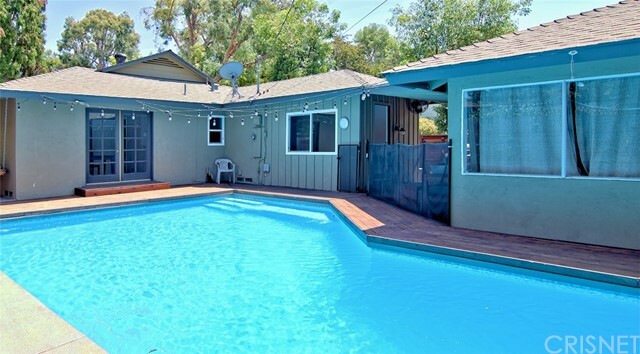 3rd bedroom has double doors that open up to yard featuring a beautifully re-done pool. 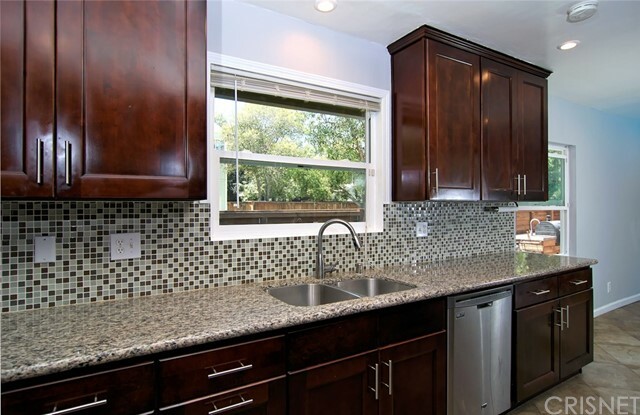 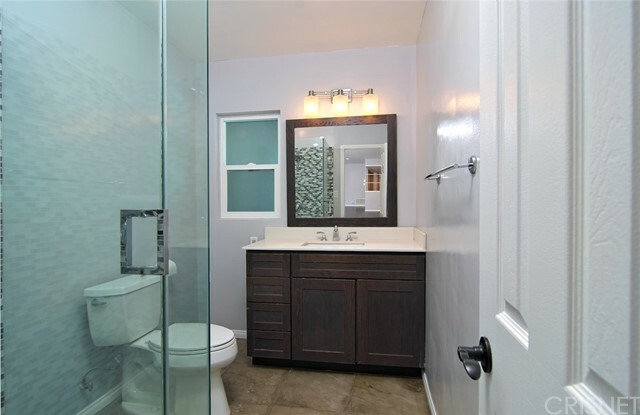 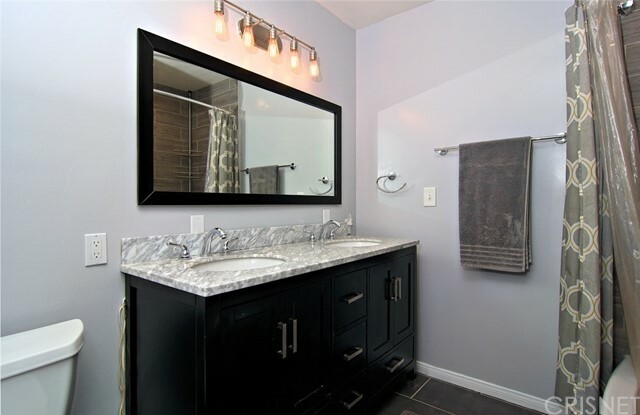 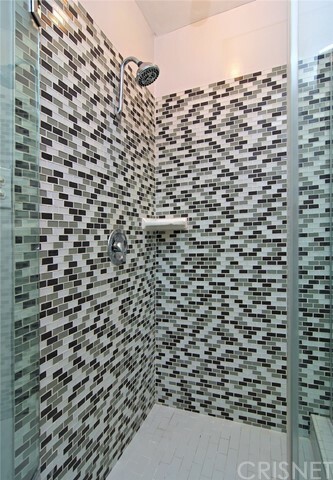 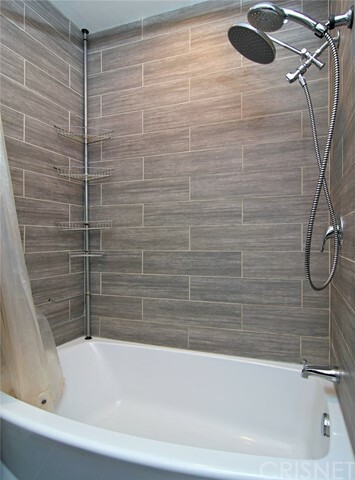 Main bath has been completely updated featuring white countertops and gray tile floor. 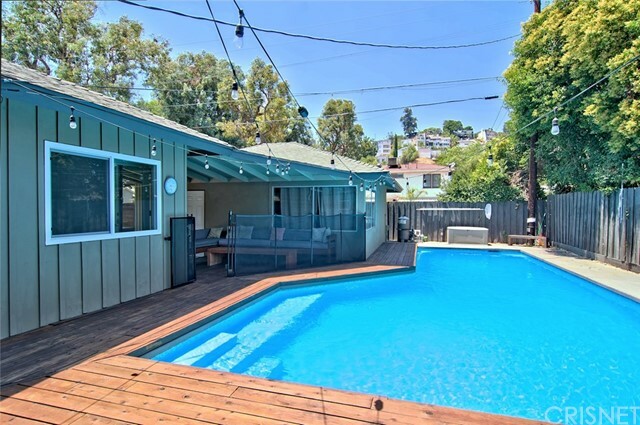 New heat & AC. 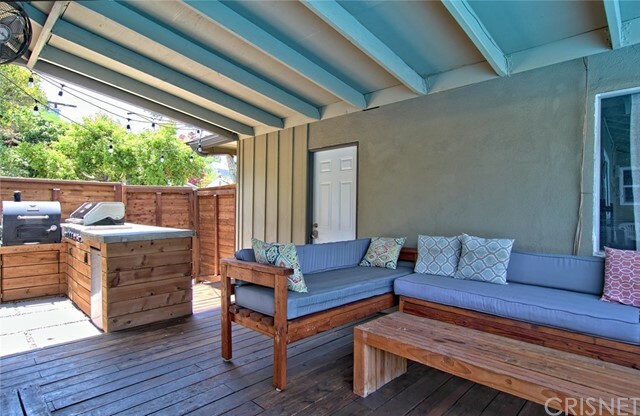 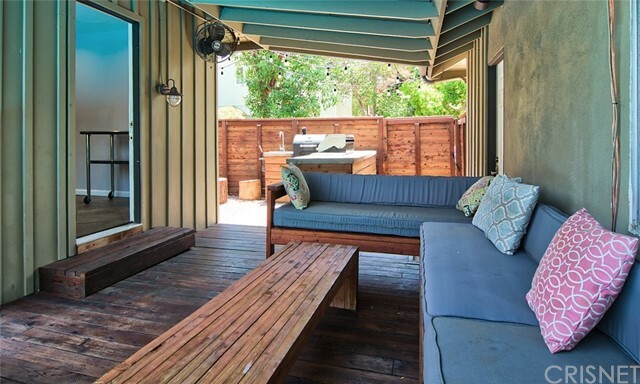 An under-roof patio w/ fans, misters & pre-wired speakers, perfect for relaxing outdoors and entertaining friends. 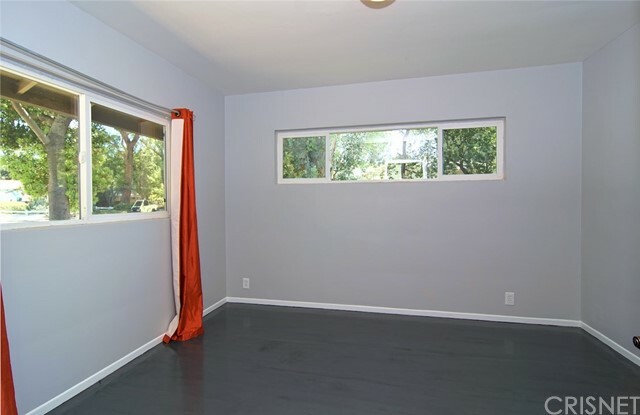 Garage currently used as bonus/ media room has been finished and includes recessed lighting, AC unit and several windows. 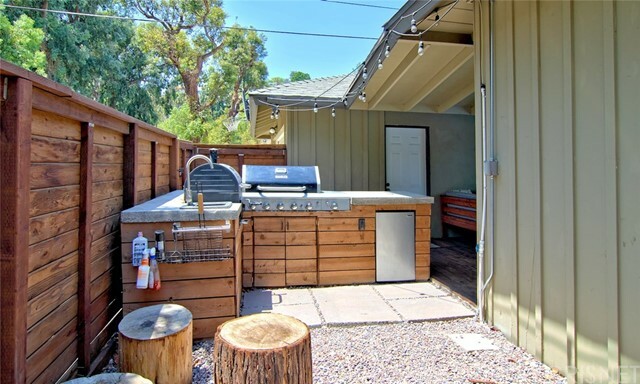 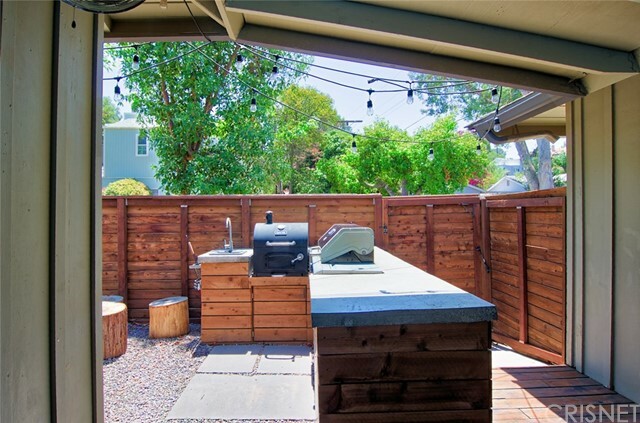 One side yard has grass and outdoor kitchen with two BBQ’s, sink & fridge. 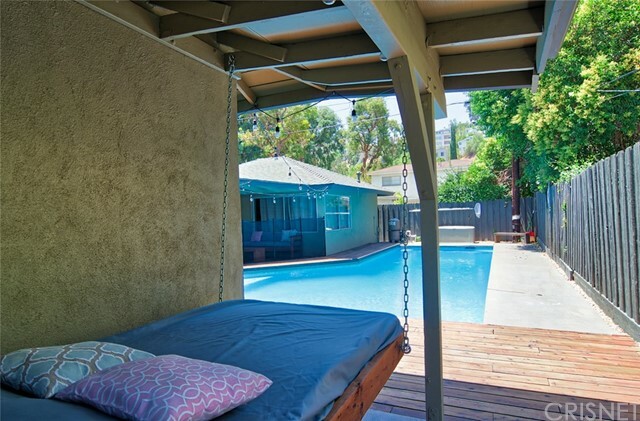 Other side yard is a retreat with a hanging bed & storage area. 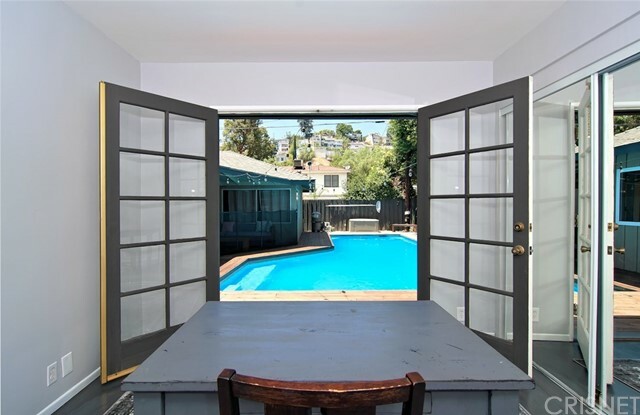 Tax Assessor states sq footage as 1,478 sq ft. previous MLS sq footage states 1,860 sq ft. 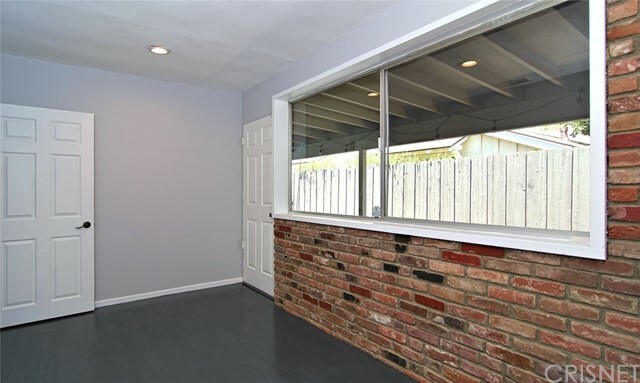 Buyer to investigate.